LEMON VERBENA MINT BODY BUTTER INSPIRED BY THE SOUTH OF ITALY, EXUDES A FRESH & LUSCIOUS AROMA, AND SMOOTHS THE SKIN BEAUTIFULLY! 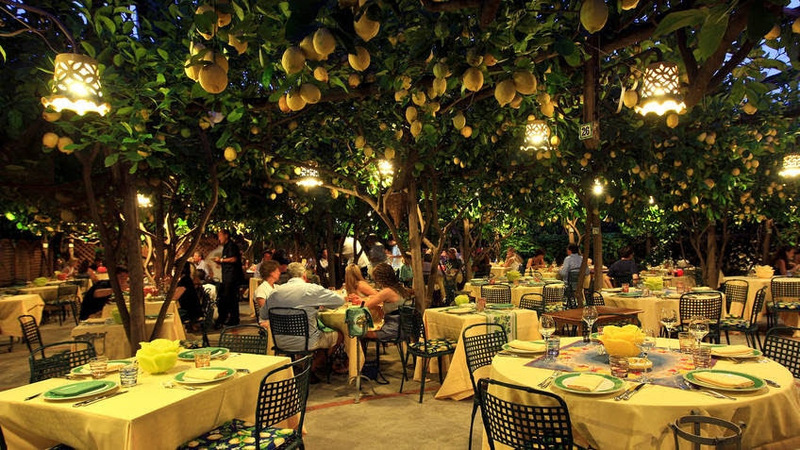 YOUR SENSES WILL TRANSFORM YOU INTO THE REGION OF THE AMALFI COAST WHERE HAND PICKED LEMONS, THE SIZE OF GRAPEFRUITS LINE THE CHARMING COASTAL TOWNS! OUR TRAVELS TO THIS PART OF THE WORLD MAKE THIS ONE OF FAVORITE FORMULAS!